Meet the newest member of our feral rehabilitation program, Lulu! 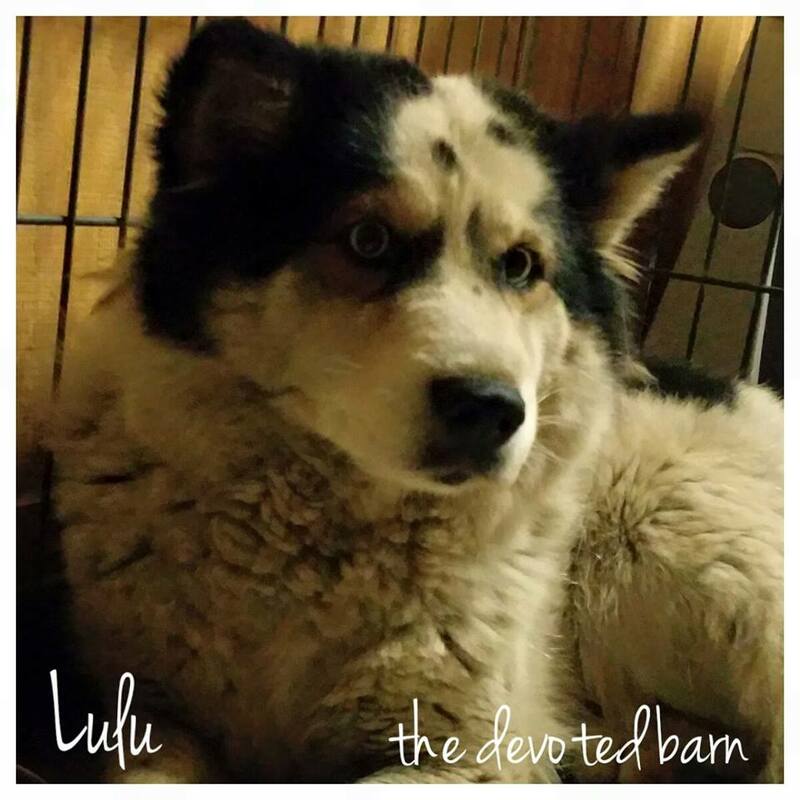 Lulu was living in an abandoned warehouse in Indiana with another dog for several years. 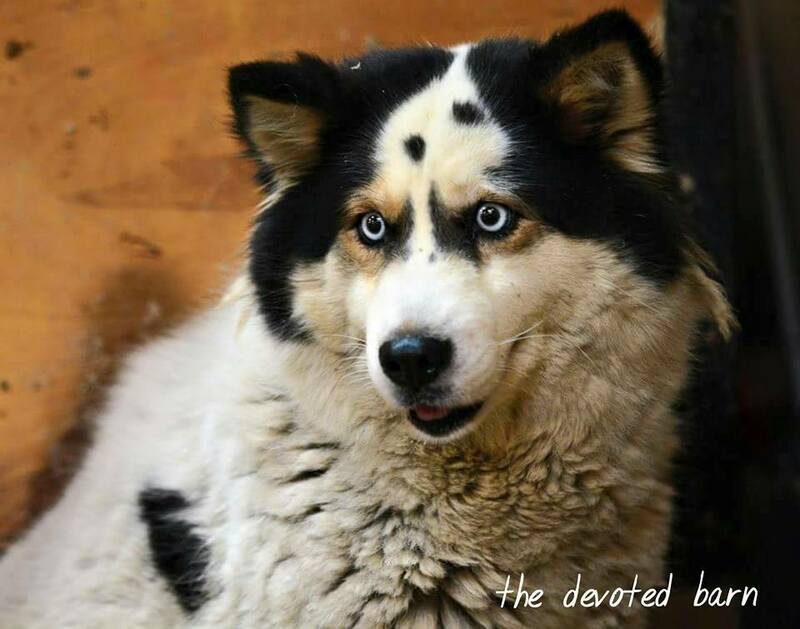 A group of people became concerned about her and contacted The Devoted Barn. We drove out to Indiana and after a few hours she was on her way home with us! Lulu is currently behaving just like all the other ferals in our program do at first. She is pretending to be completely invisible. However, in the past couple days she has made some big steps. She has eaten out of our hands and even ventured out of the feral room once! We look forward to seeing her shine in our care!